Dental offices are considered to be significant sources of discharged mercury and other metals into publicly owned treatment works (POTW). As a result, on June 14, 2017, the US EPA finalized it's standard (40 CFR Part 441) under the Clean Water Act to comply with the American Dental Association's recommended practices and the use of amalgam separators or similar devices for dental offices. You may have already received a letter from your local Control Authority asking for documentation of compliance. 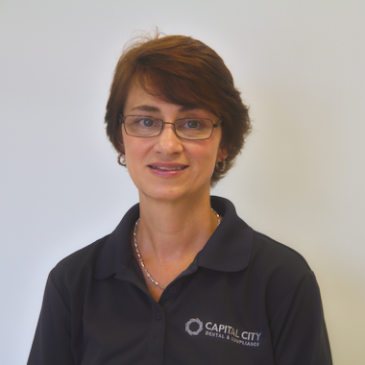 Capital City Dental and Compliance has received numerous questions on the topic and we want to provide your office the information necessary to meet the compliance requirements. The following link: https://ccdc-usa.com/ohioepacompliance is an excellent place to start, it contains a checklist that will aid in determining your level of compliance. After completing the checklist, please feel free to contact us at 614-534-0073 or email capcitycomp.com with further concerns or questions. We will be happy to walk your office through the process and offer affordable solutions. Be sure to watch for other helpful articles on this topic.